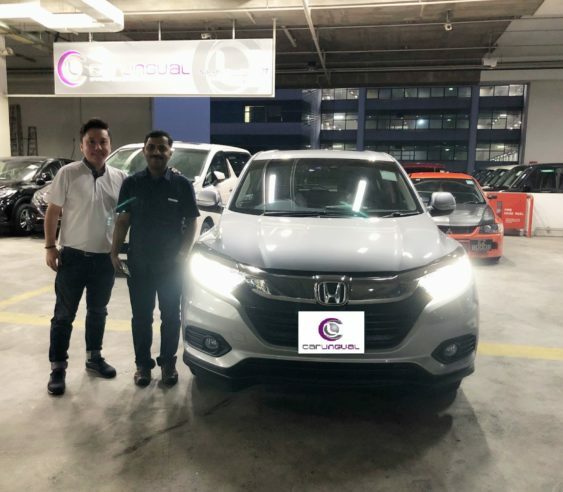 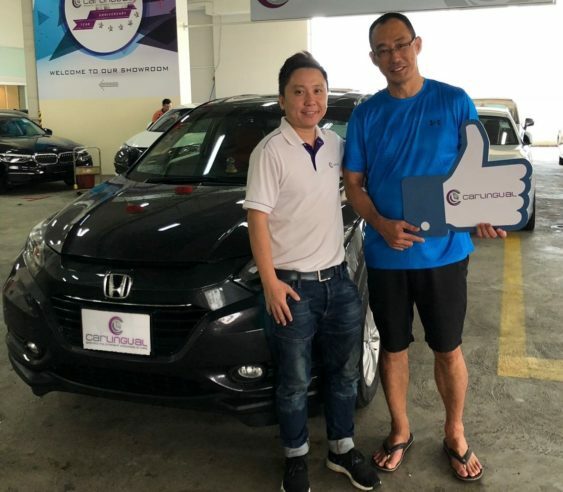 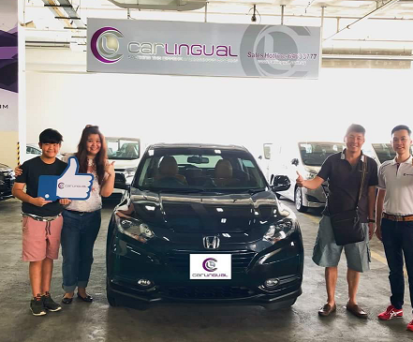 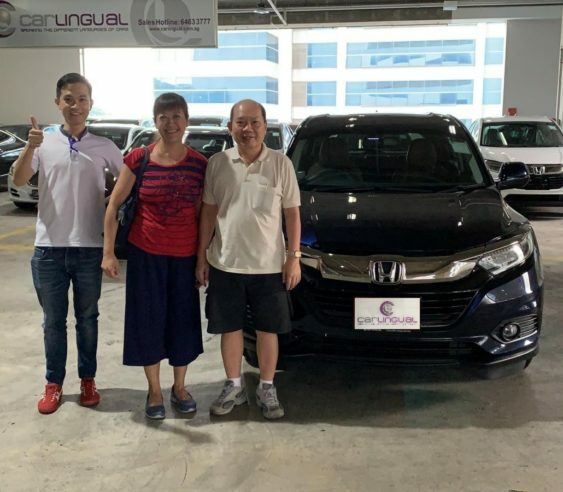 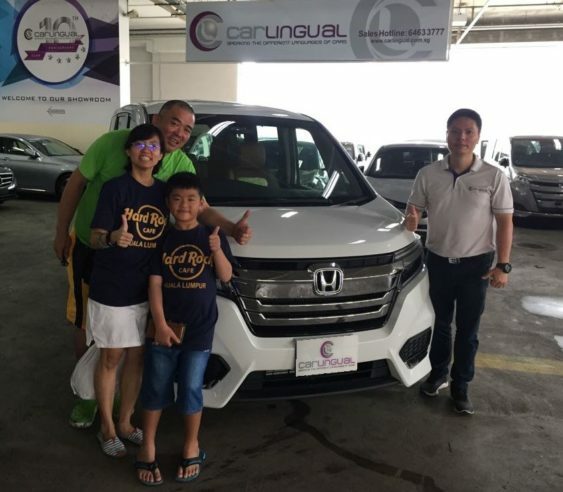 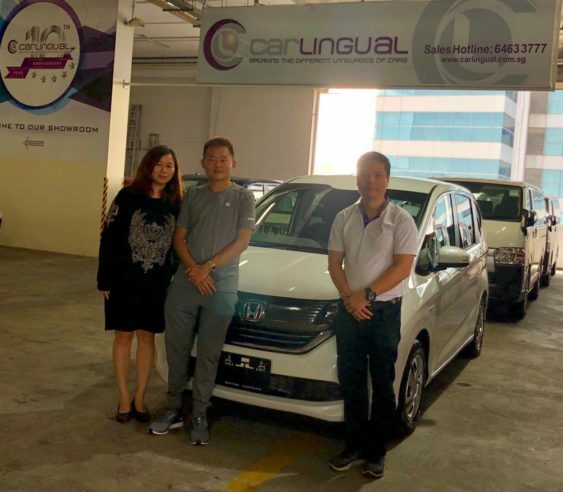 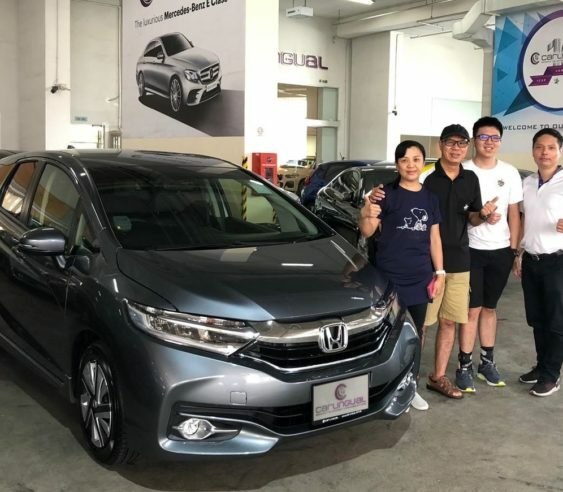 CONGRATULATIONS TO MR LOH ON GETTING THE NEW HONDA VEZEL FROM US. 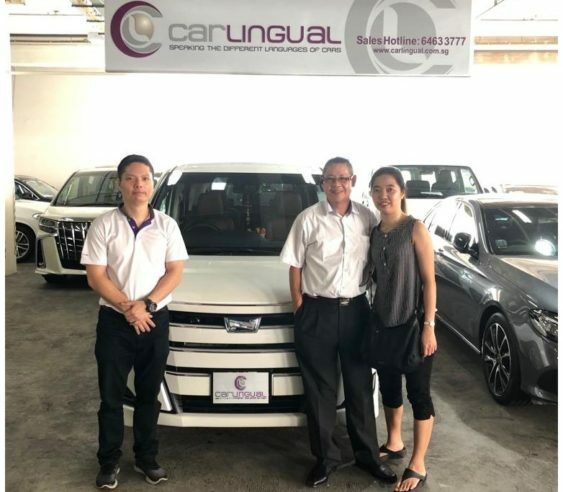 Thank you for supporting Car Lingual and may your new car bring you health, wealth and happiness. 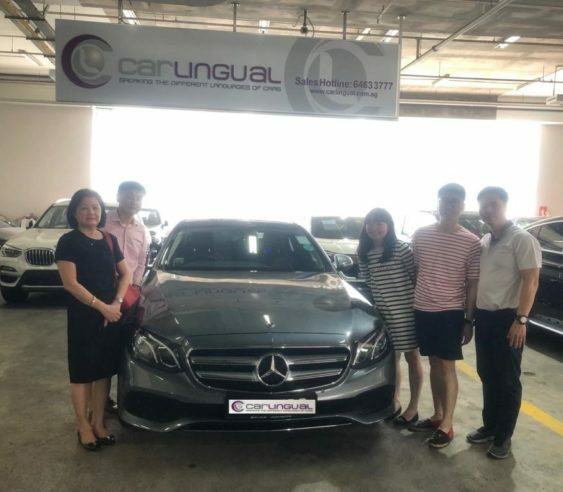 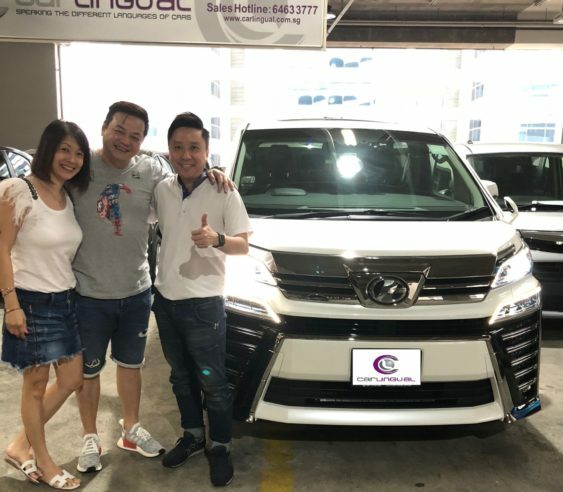 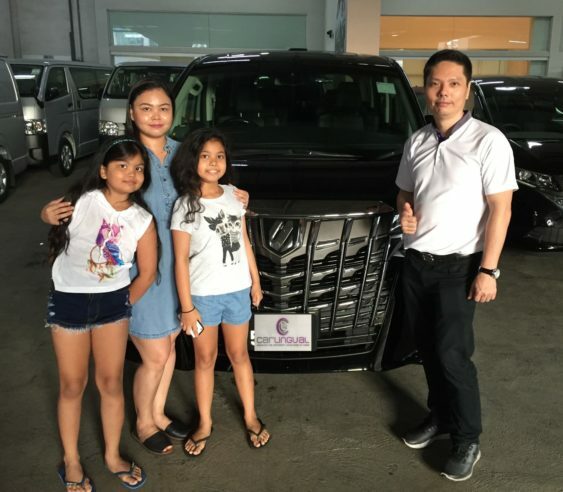 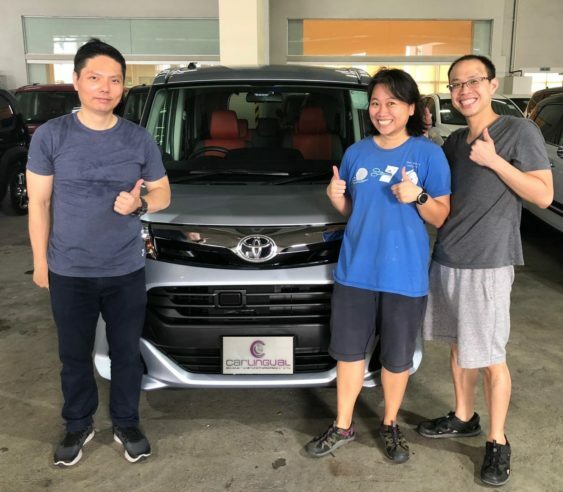 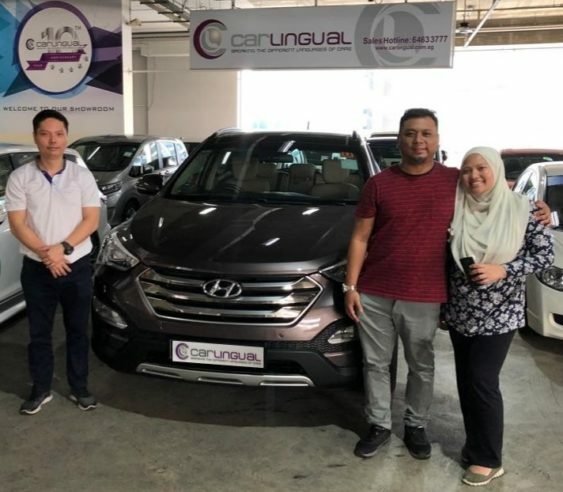 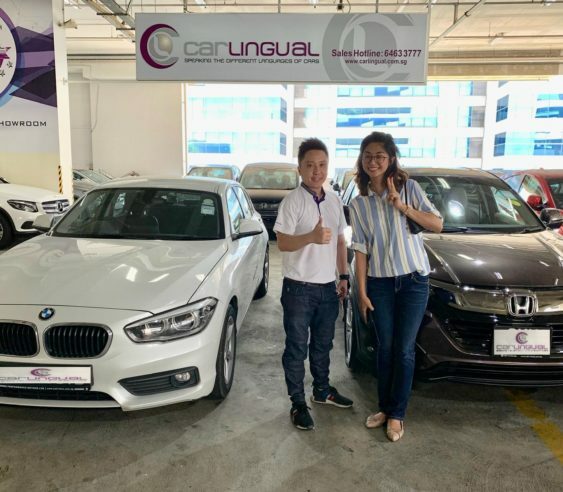 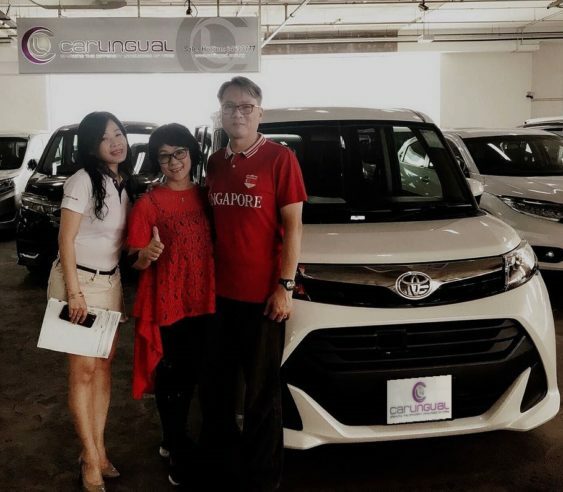 Many thks to sales consultant Delen, it was a smooth transaction from booking process to collection of new car ,also good service rendered friendly and committed. 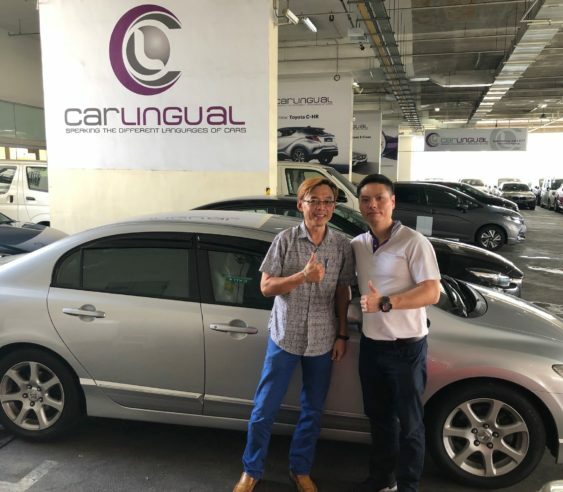 Will recommend Car Lingual in future, thank you. 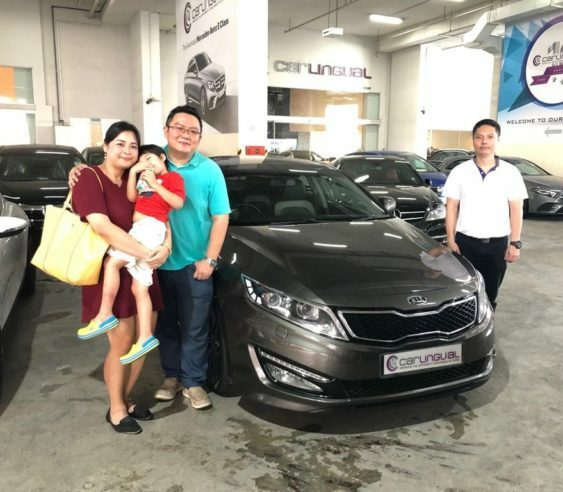 CONGRATULATIONS TO MR GABRIEL AND HIS FAMILY ON GETTING THE KIA OPTIMA K5 FROM US. 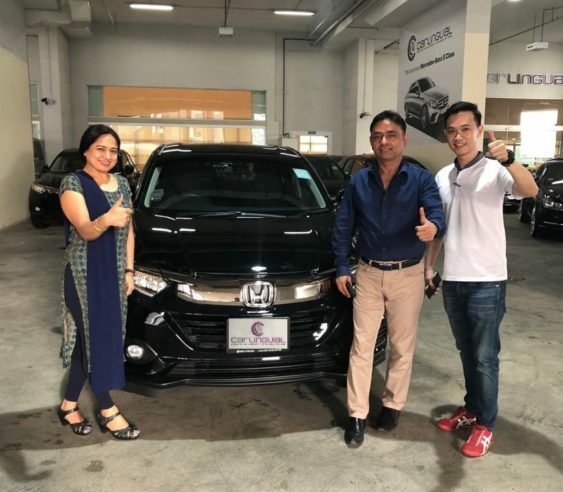 CONGRATULATIONS TO MR HARISH KUMAR AND HIS WIFE ON GETTING THE NEW HONDA VEZEL FROM US. 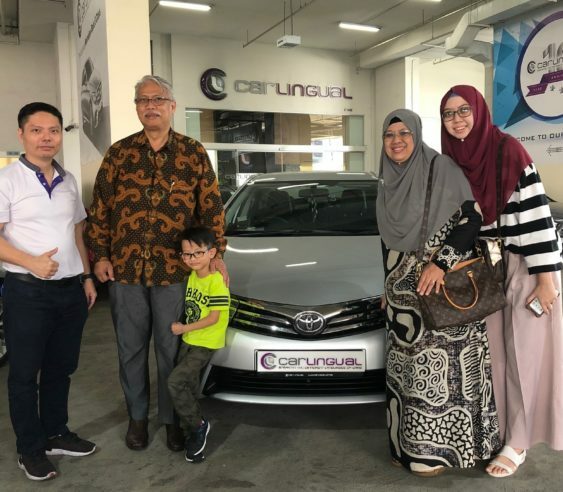 CONGRATULATIONS TO MR NASIR AND HIS FAMILY ON GETTING THE TOYOTA COROLLA ALTIS FROM US. 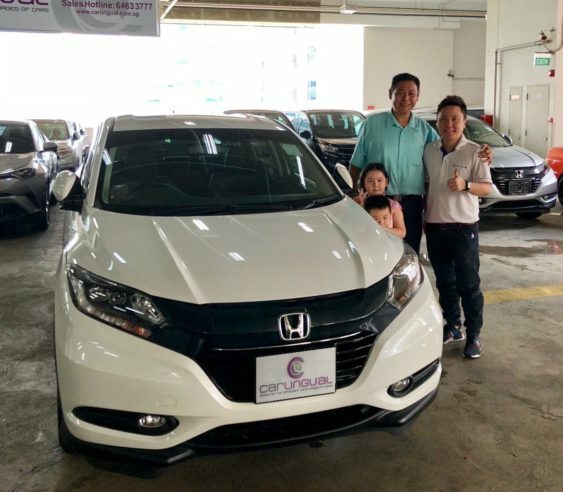 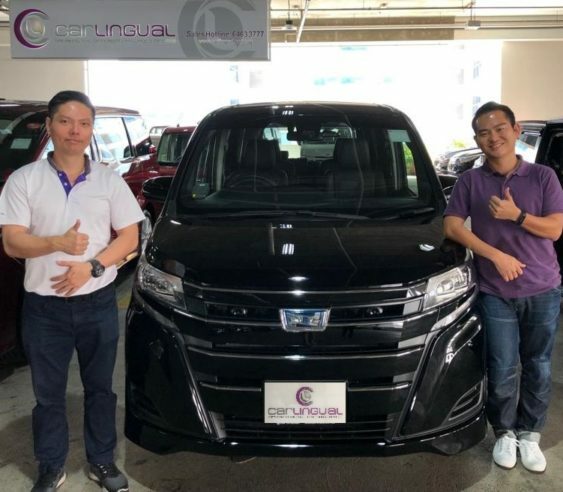 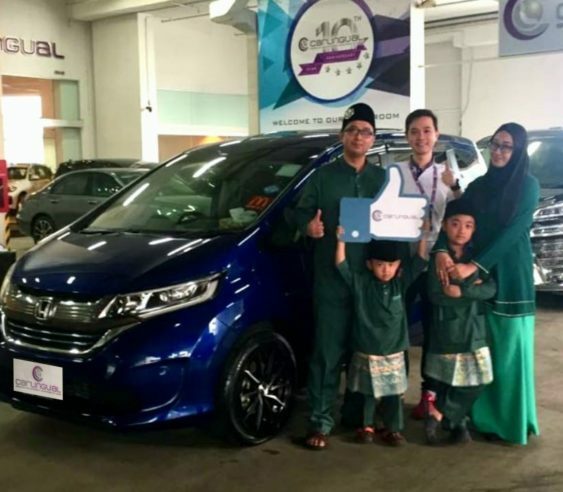 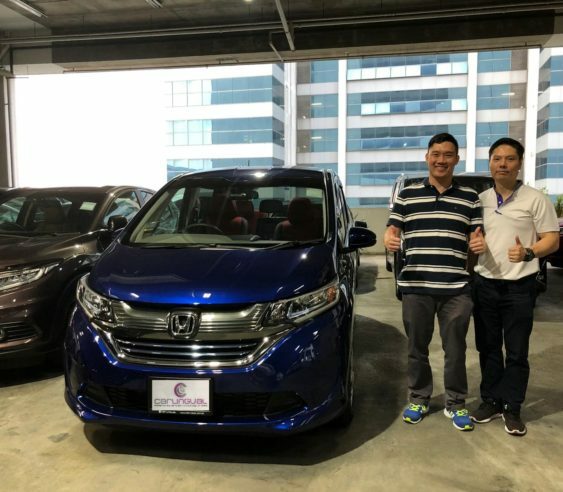 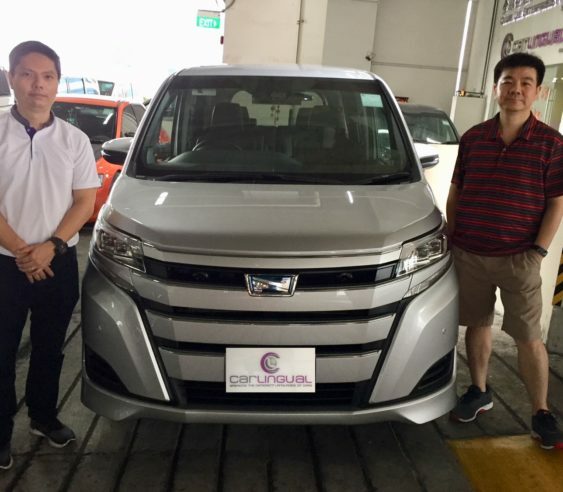 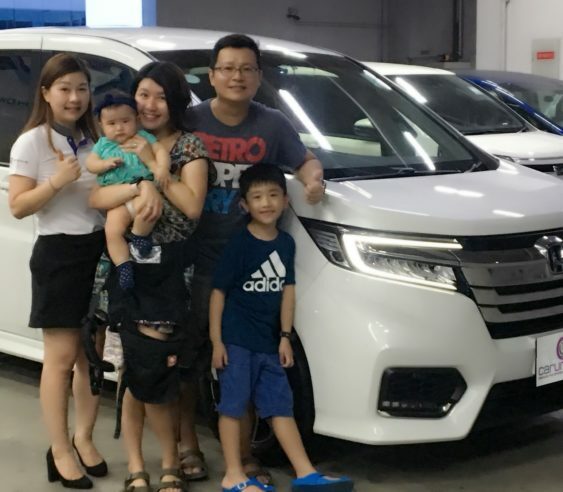 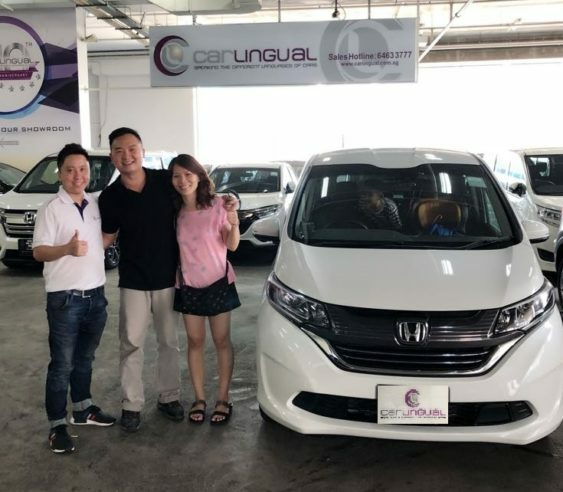 CONGRATULATIONS TO MR TEO ON GETTING THE NEW HONDA FREED HYBRID FROM US. 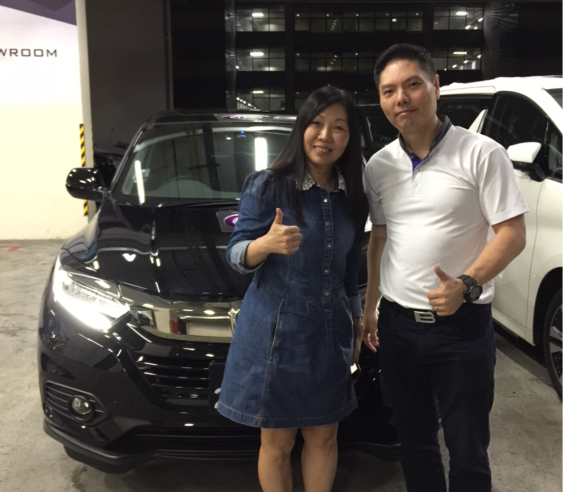 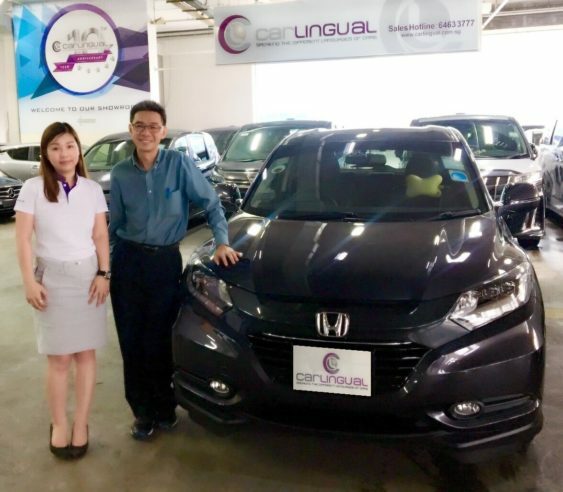 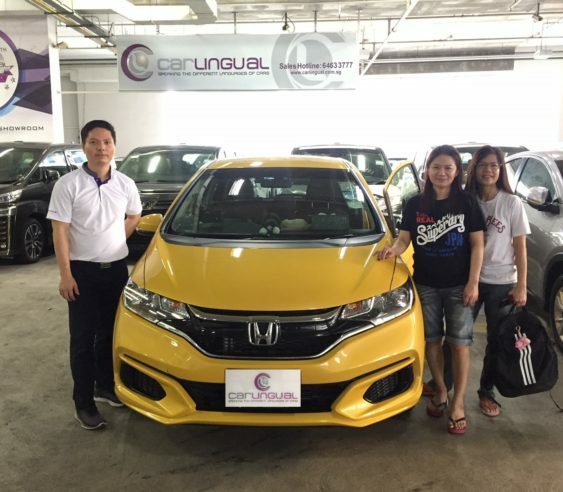 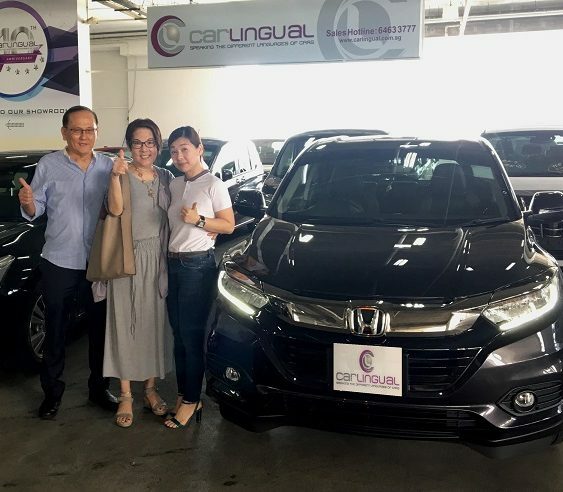 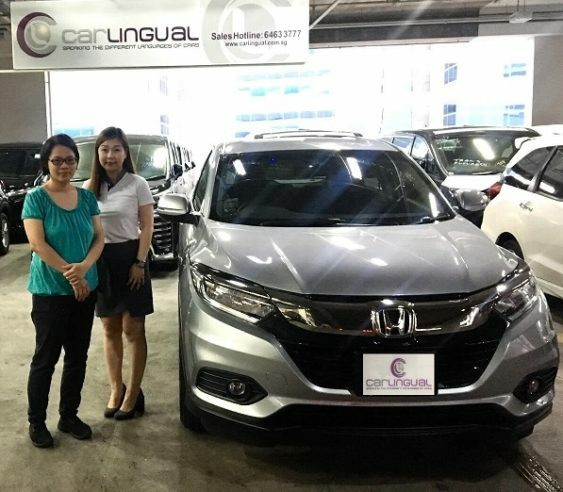 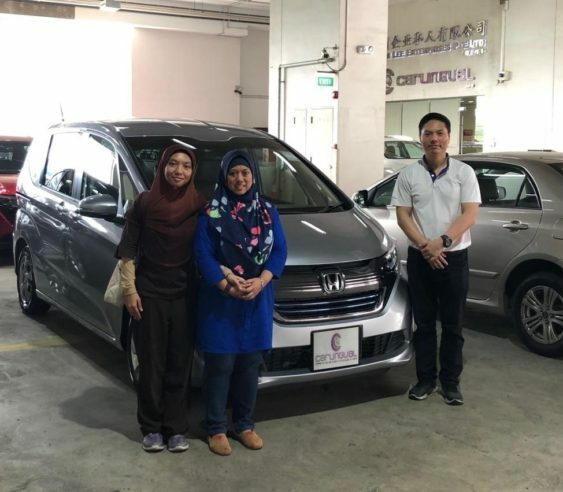 CONGRATULATIONS TO MS YEE LEE ON GETTING THE HONDA VEZEL 1.5X FROM US.